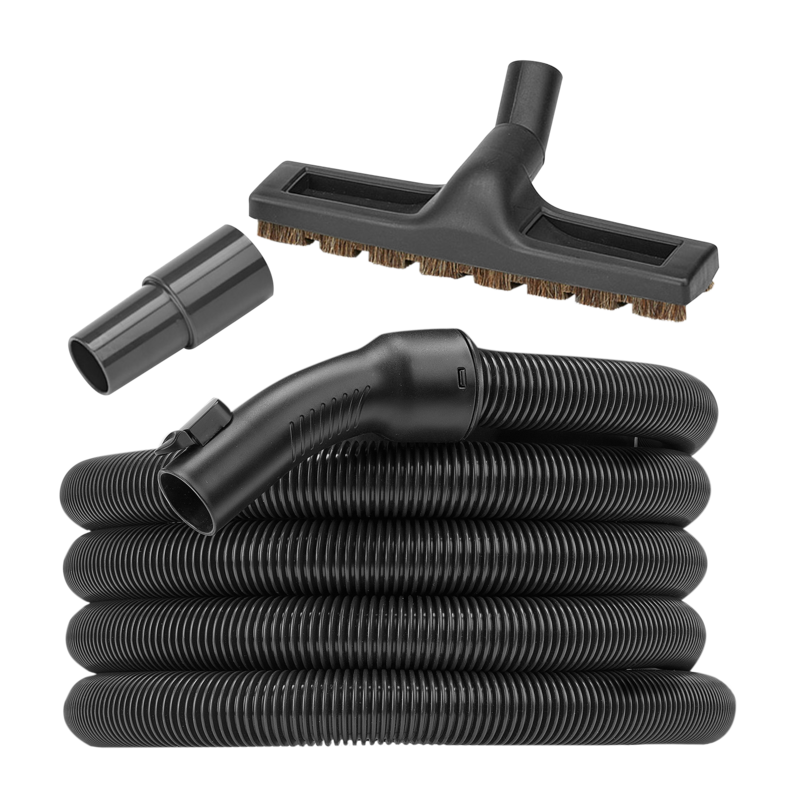 Give your Riccar vacuum more reach with these attachment kits. 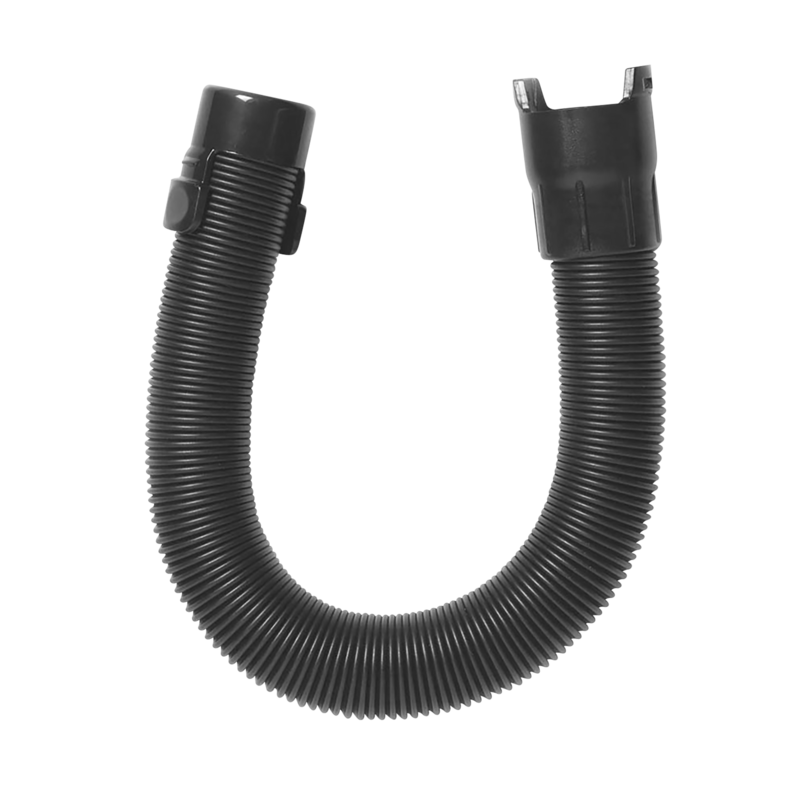 Add 7 feet of tool reach to your Radiance or Brilliance with this extension hose. 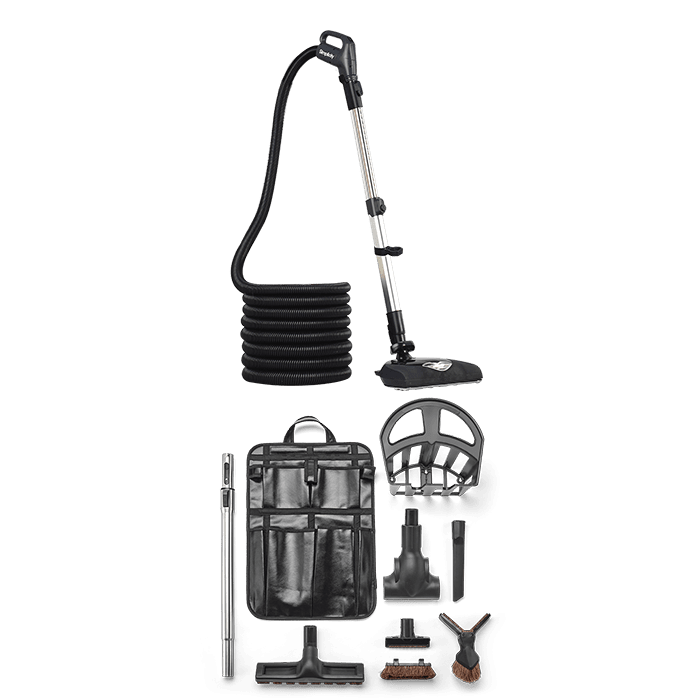 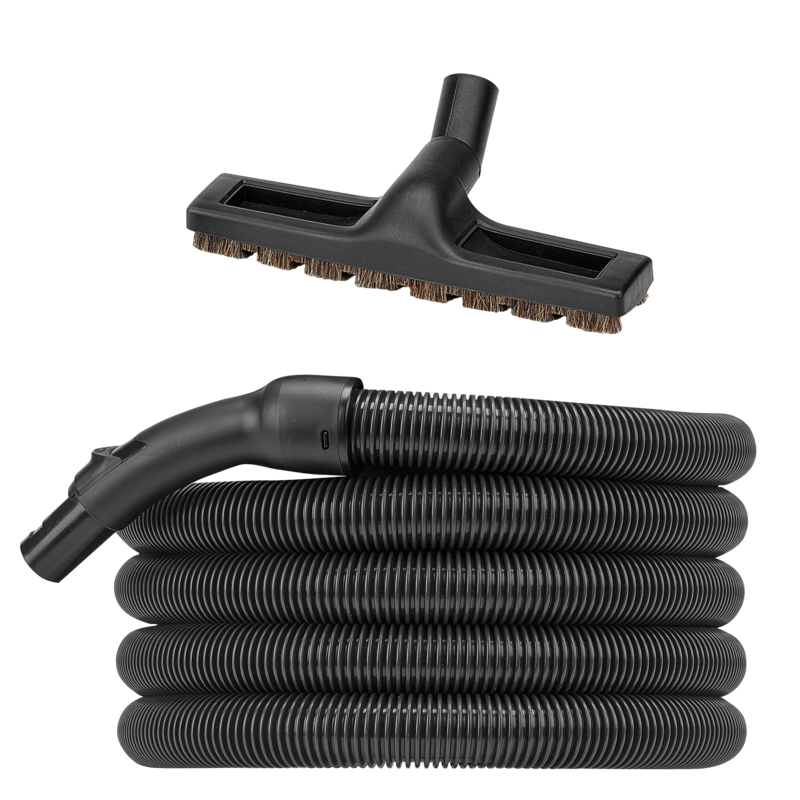 This Deluxe Attachment Kit is the perfect compliment to your Riccar central vacuum. 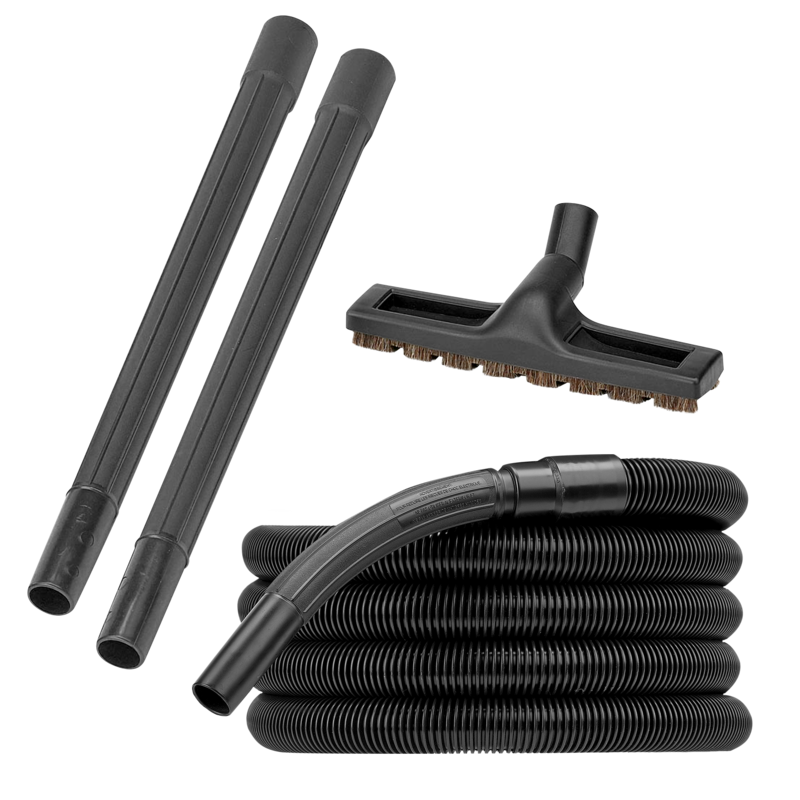 Reach 15 feet further with this kit for the Vibrance R20 series machines. 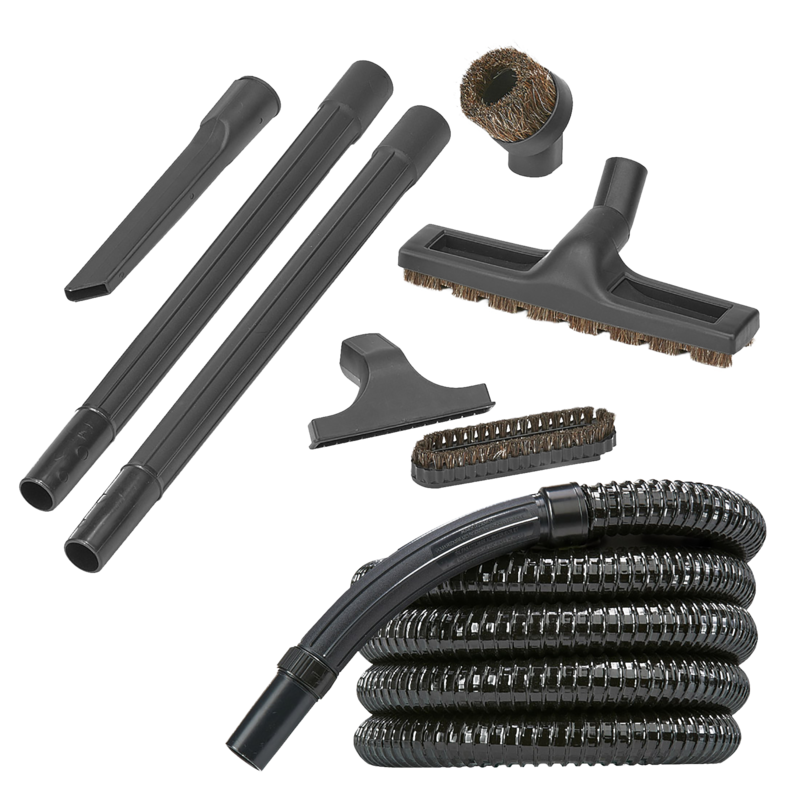 Reach for the stars or at least hard to clean areas with this 15-foot Tandem Air attachment kit.